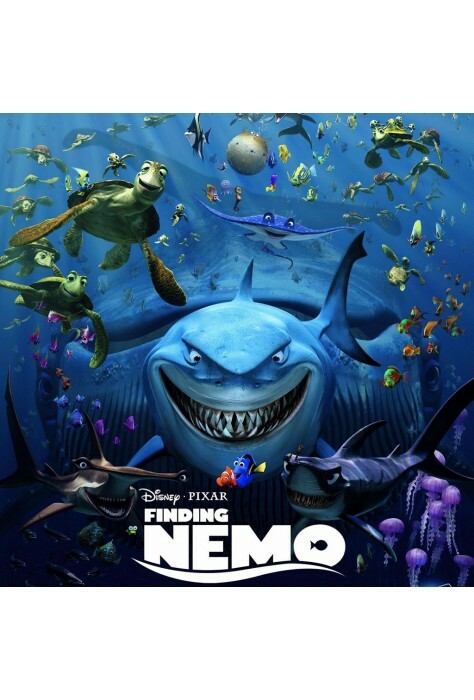 Finding Nemo tells the tale of a father and son who are separated from each other at the Great Barrier Reef. Nemo is unexpectedly taken from his home and thrust into a fish tank in a dentist’s office overlooking Sydney harbor. 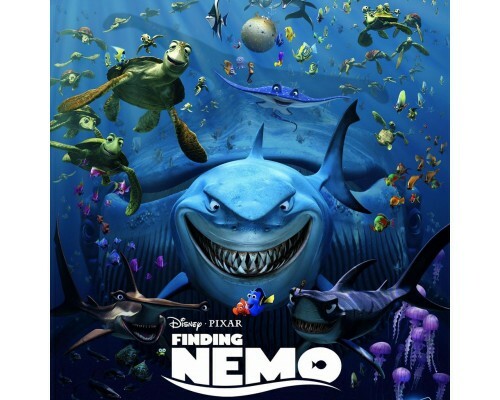 Nemo’s father, Marlin, and his friendly albeit forgetful companion Dory go on a dangerous search to rescue Nemo. Nemo has a few plans of his own. 2003, 100 minutes. 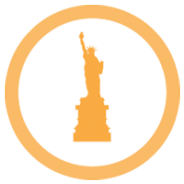 MPAA rating: G in English, French and Spanish with English closed captioning, French and Spanish subtitles.